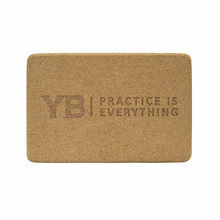 YOGABODY Yoga for Runners|Cork Yoga Block| Super Yoga Strap & Mat Carrier BUNDLE has been added successfully to your wishlist. This program has helped me greatly in the morning, as I used to wake up and stretch and it's so awesome to work out tight muscles after my runs! 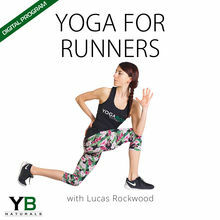 Digital Program | Yoga for Runners View Sale!